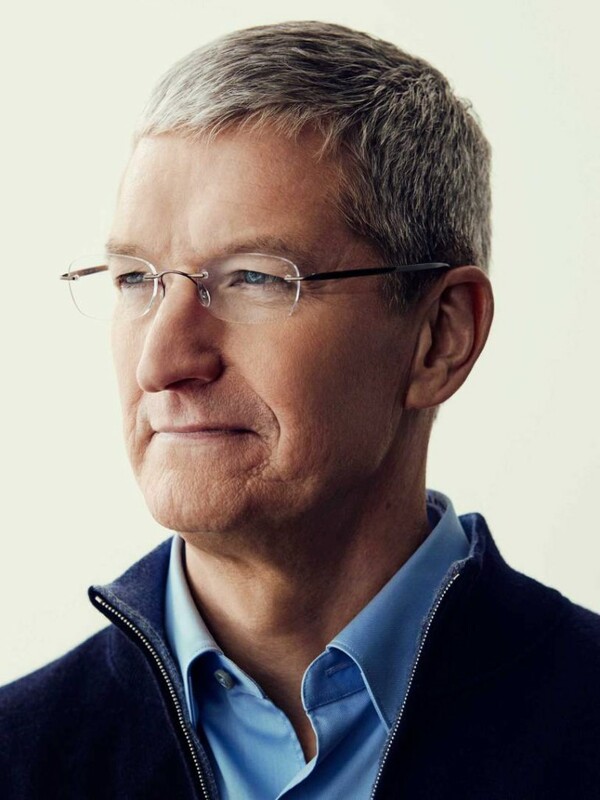 Being noted as one of the world’s most influential people is definitely not an easy thing to achieve, but it seems like Tim Cook just managed to make TIME’s annual ‘100 most influential people’ list, which was quite expected considering the fact that he currently leads one of the world’s richest company. The Apple CEO was also called a courageous innovator thanks to his bald moves and courage in the tech industry, which have managed to grant Apple a larger number of fans, ever since Steve Jobs died a few years ago and Tim became CEO. When added to the list by TIME, the magazine also released a quick blurb, in which they said that Tim Cook represents proof that even the world’s most successful companies should and can be judged by their leader and more than just their bottom line. As the profitability of Apple continues to increase, chances are that the company itself will become even more popular in the years to come, as long as they continue innovating and coming up with new and exciting products. Based on everything that has been outlined so far, what do you personally think about Tim Cook making this list? Does he deserve to be referred as one of the world’s most influential people? Let us know your thoughts in the comments section below.